An internet troll who called for all British Muslims to be killed has been jailed for a year. 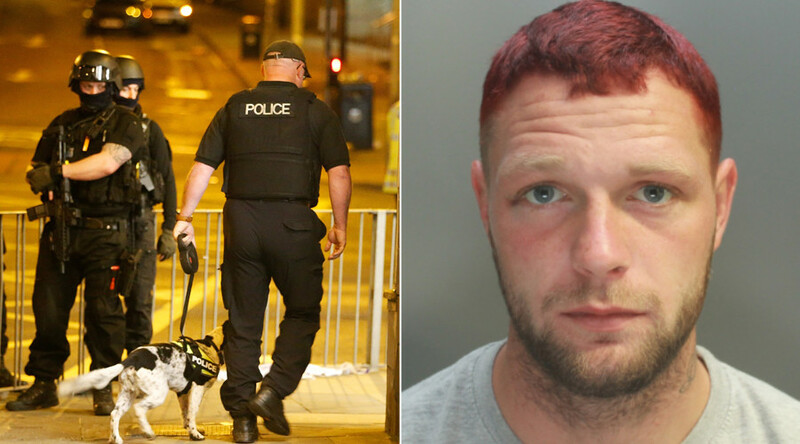 Keegan Jakovlevs of Wrexham, North Wales, will serve 12 months in prison after he admitted posting the message on Facebook in the wake of the Manchester bombing in which 22 people were killed and hundreds injured. 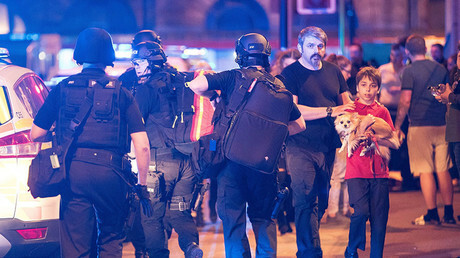 Families were attacked at the Manchester Arena as they left a concert by Ariana Grande, a pop singer adored by many young girls. 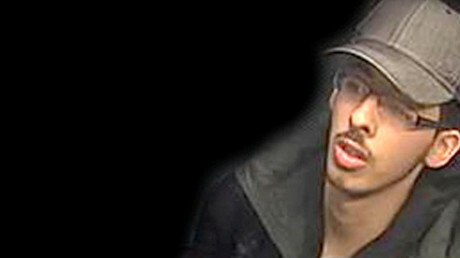 Islamic State (IS, formerly ISIS) supporter Salman Abedi was waiting in the lobby when he detonated a homemade bomb. Jakovlevs responded by using Facebook to send a message calling for revenge to his 2,154 friends. “Jakovlevs’ Facebook message expressed sympathy for the families of those caught up in the bombing but then, using racist and offensive language, he called for every Muslim in the country to be killed,” a CPS statement said. The CPS said “a very large number of people” could have seen it – and serious harm could have been caused. An investigation found there was no attacks as a result of the post, yet Jakovlev’s “intentions were clear” according to Sue Hemming, head of the special crime and counter terrorism division in the CPS. “After the Manchester attack there were countless messages of support on social media for those affected but Keegan Jakovlevs chose to stir up religious hatred by calling for British Muslims to be indiscriminately killed,” she said. Police vowed to crack down on internet bullying and trolling in recent months as people use social media to stir up hatred and disseminate false information. “The nature and timing of this offence was shocking. We will not tolerate such hate crimes and will bring offenders before the courts. His sentence reflects the gravity of his offence,” PC Jon Blake, who led the investigation, said. Forces around the UK have found an uplift in hate crime since the Westminster terrorist attack and the Manchester bombing. Greater Manchester Police (GMP) received a 500 percent rise in reports of hate crime, the month after the attack, compared to the same month a year earlier.